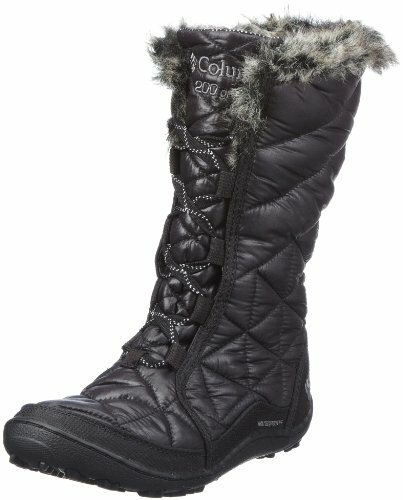 This is the summary of consumer reviews for Columbia Women's Minx Mid Snow Boot. The BoolPool rating for this product is Very Good, with 4.40 stars, and the price range is $93.60-$120.00. It fit perfect, it comfortable and looks great. Very comfortable, true to size, and warm. Also the color gave a better look to my skinny jeans! This boots looks really good. Going up one size allowed me to wear thin or thick socks and still be able to wiggle my toes. 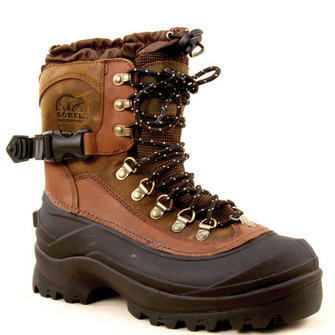 I TOTALLY recommend these extreme weather boots to anyone looking for the perfect snow boot. I must add I've very thin calves and had never been able to find a boot that wouldn't look silly while wearing skinny jeans so the laces in this one are just a bonus! I did read another review and decided to order a whole size bigger than mine, I'm a 7.5 and ordered an 8.5 and they fit perfectly so I've enough room to still wear very thick socks and also be able to wiggle my toes to keep the warmth going. Thin-legged people like myself might want to lace them up tightly when wearing tights or skinny jeans so that the boots don't look too bulky. So warm and super comfortable. Excellent material, light, allow a comfortable walk, recommended product for cold areas,. My feet have been warm, dry, and quite comfortable. 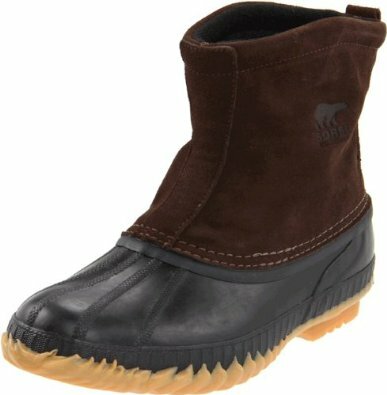 These boots are so comfortable and warm. 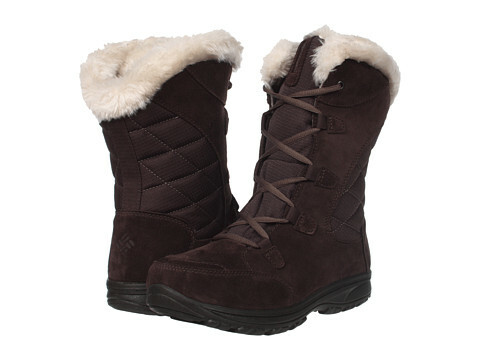 They fit a bit small but are very comfortable and will be very warm for winter. 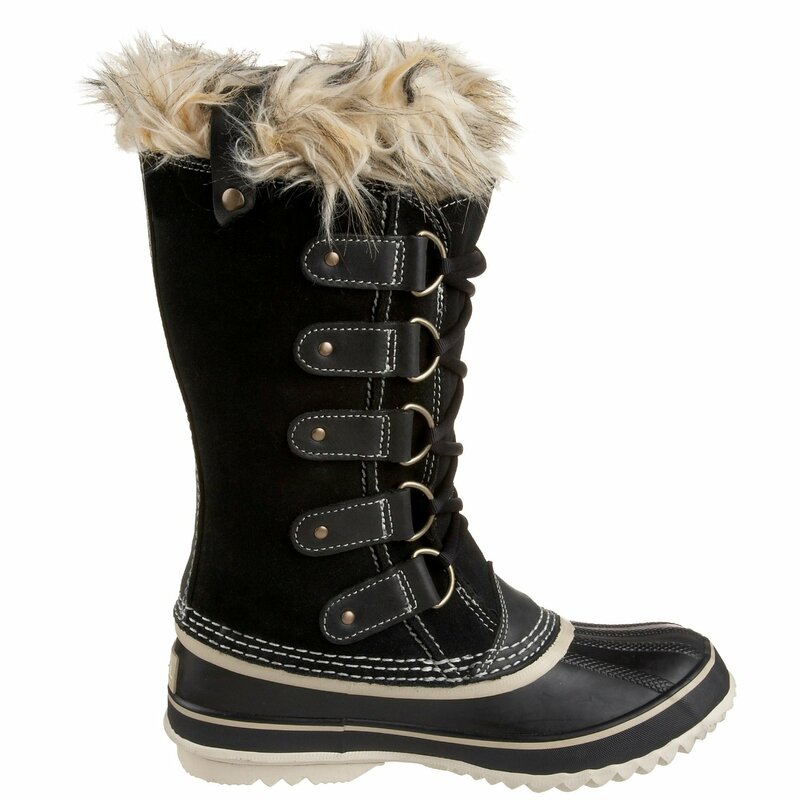 Warm, comfortable and easy to slip on, these boots are the perfect winter snow boots. 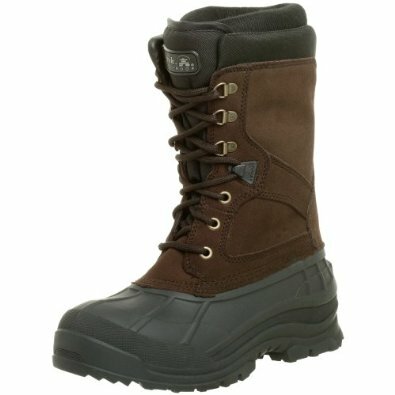 I love these boots they're weatherproof, very warm and extremely comfortable. Plus they're super comfortable and cute! Boots are warm - even in MN winter. 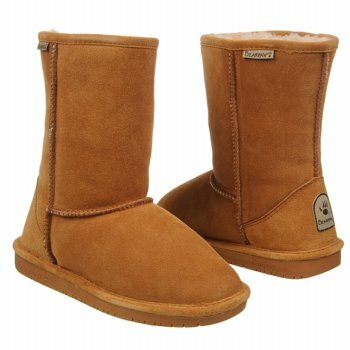 They're warm, comfortable and very sturdy. They're so beautiful, comfortable and warm. 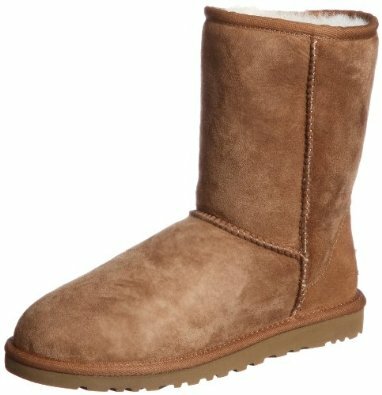 These were great- Warm, and really comfy. My kegs stayed dry and warm. it seems to be very confortable and warm!!. Any lower they wouldn't be warm enough. Order 1.5 size larger than you usually wear. I usually wear a size 8 and order a size 9. Order a size larger than normal....I'm typically between an 8 and 8.5 -- ordered a 9.5 based on reviews and they're perfect with thick socks. 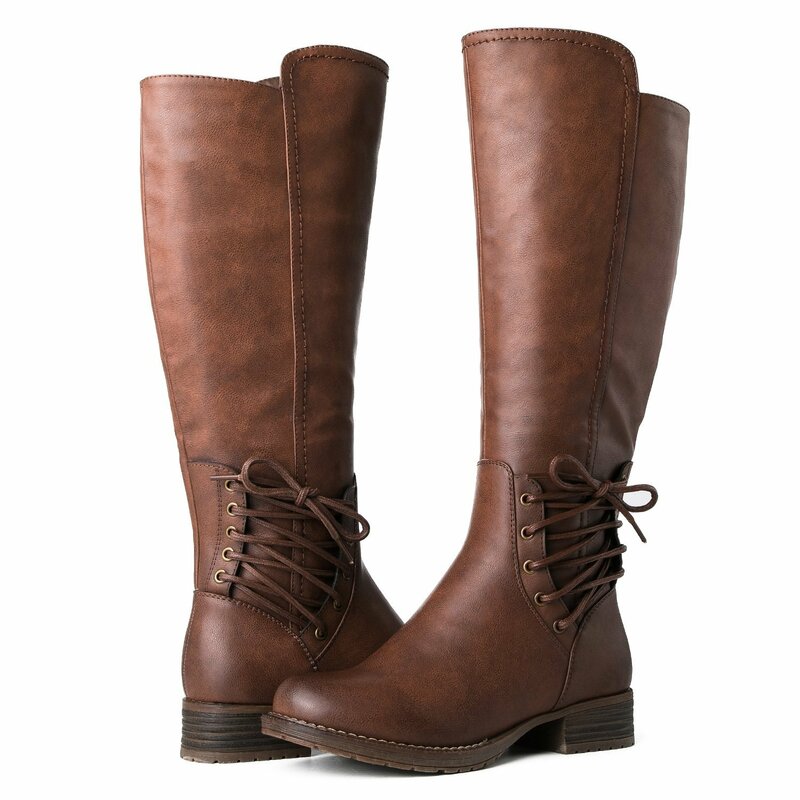 I ordered these boots in size 6.5 which is my shoe size and they fit very snugly with thin socks. Read many of the reviews concerning sizing, and decided to order 9 when I usually wear an 8....good move, perfect amount of toe room. After reading the reviews I ordered one full size up ? a must. so order up a size. Before I placed my order for these boots I read the reviews and saw that they run small so was encouraged to order one size bigger than my shoe size so I did and they fit perfectly!! The other reviews that recommended to order up a size were helpful. Taking advice from other reviewers I ordered a full size larger than I usually wear and my big toe still hit the end.